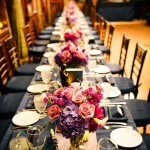 How Much Should You Spend On Your Floral Budget? 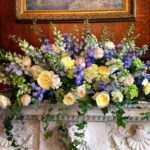 Thanks to JPod Films for this Boston Wedding Group‬ video where we discuss a wedding budget when it comes to flowers. How much should you spend and what factors will influence that? Watch the video for tips on this and more! Some couples can’t imagine their special day without their beloved pets. 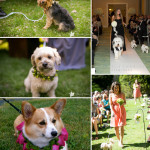 Here are a few Best Dogs & Pups of Honor from our lovely couples wedding days! 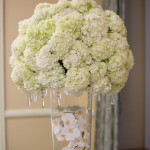 We loved working with Erika and Alex on their beautiful wedding day. 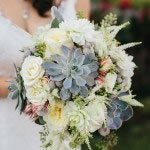 They wanted their wedding to be simple and elegant and reflect a breezy Cape Cod feeling. 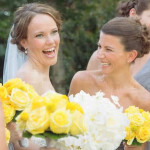 The wedding took place at the Wequassett Resort and Golf Club and the photography was provided by Simply Sublime Wedding Pictures.